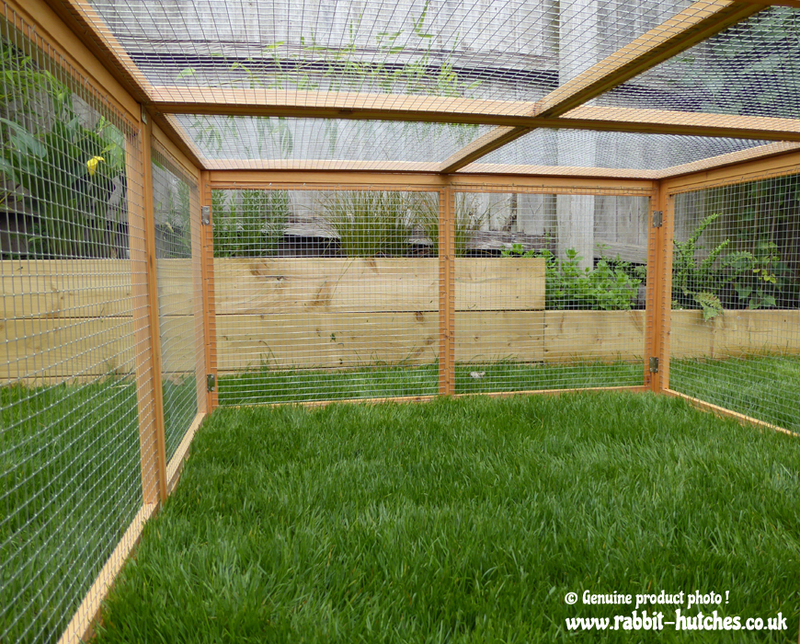 With over 13 square feet of space for your pets to roam around in this collapsible rabbit run is perfect for those looking to provide a safe and secure area for their pets to run around in. 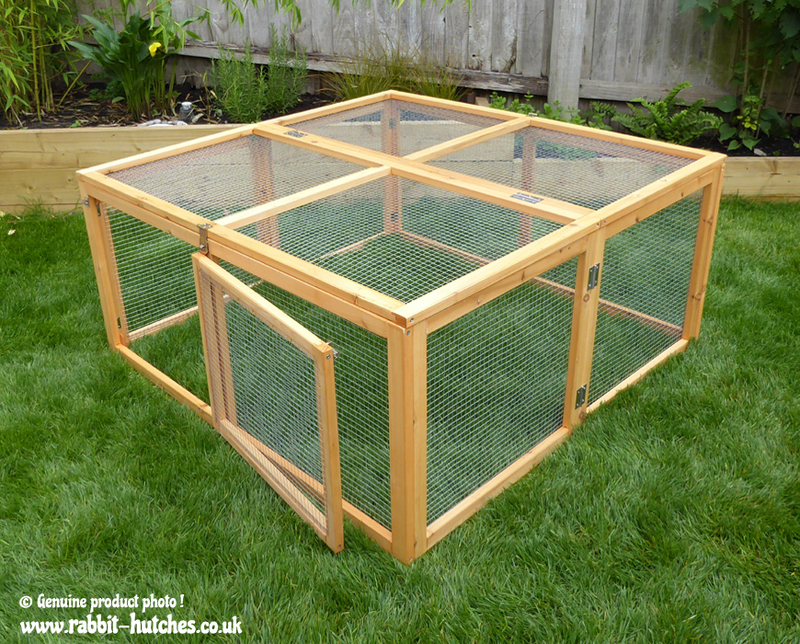 Made from a solid wooden framework and with strong galvanised metal wire this folding rabbit run is sturdy and built to last. Access points include the large opening door as well as a folding roof panel. You can access any area of the run via the large folding roof panels and the front door. The entire run collapses down and can be neatly folded away when not in use. 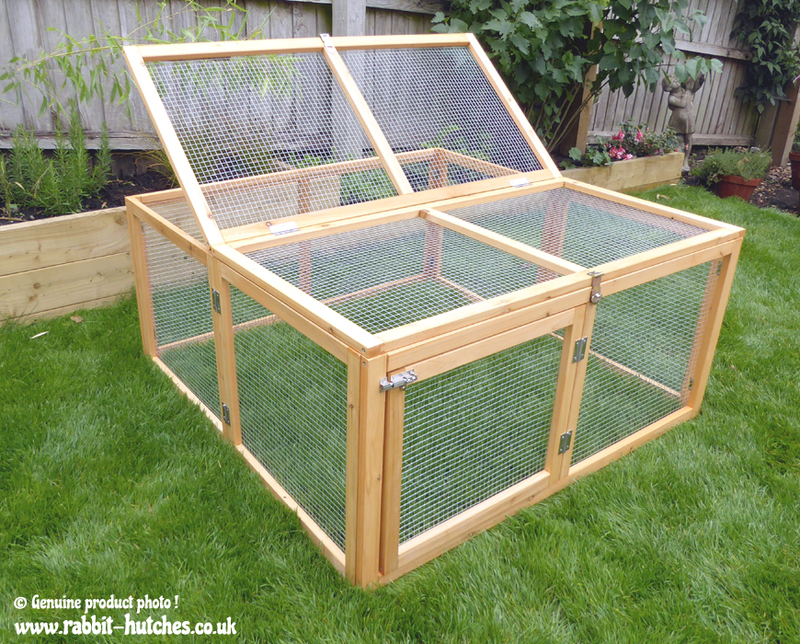 A hideaway hutch can fit neatly inside the run. The collapsible run is quick to assemble and can be easily folded away when not in use. 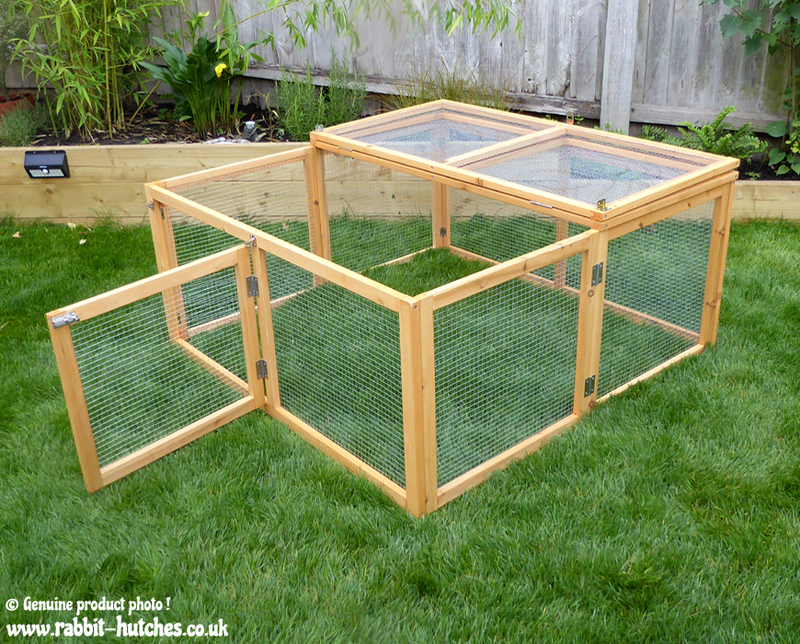 It's also lightweight enough to be moved about the garden. 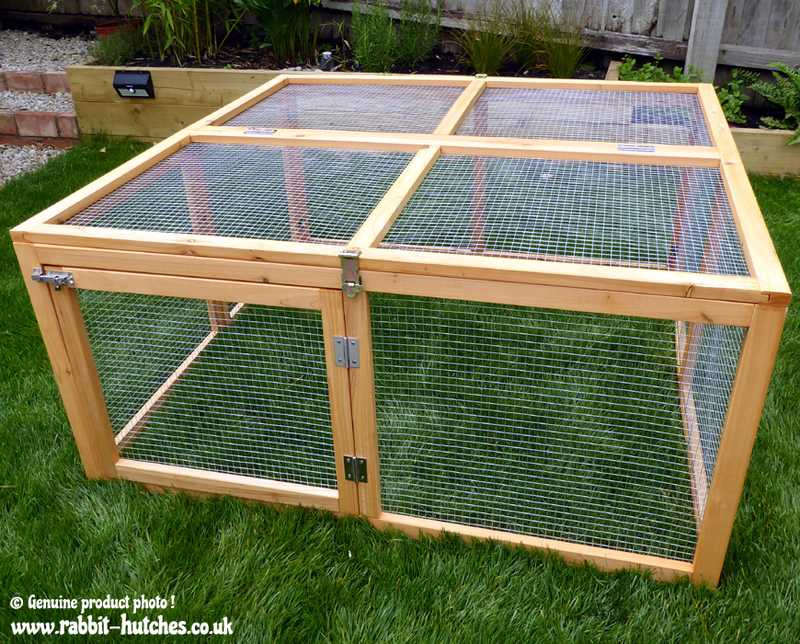 Ideal for guinea pigs and other small pets. We would like to think that our Medium Folding Run is made to a higher standard than most other suppliers in its price range. While we have purposely used thicker, sturdier wood, wire and locks with the aim to make it as safe and secure as possible for your pets we cannot absolutely guarantee that foxes and other predators won’t try and target them.